Slip a sweet handwritten note to your husband or wife to be on your wedding day! 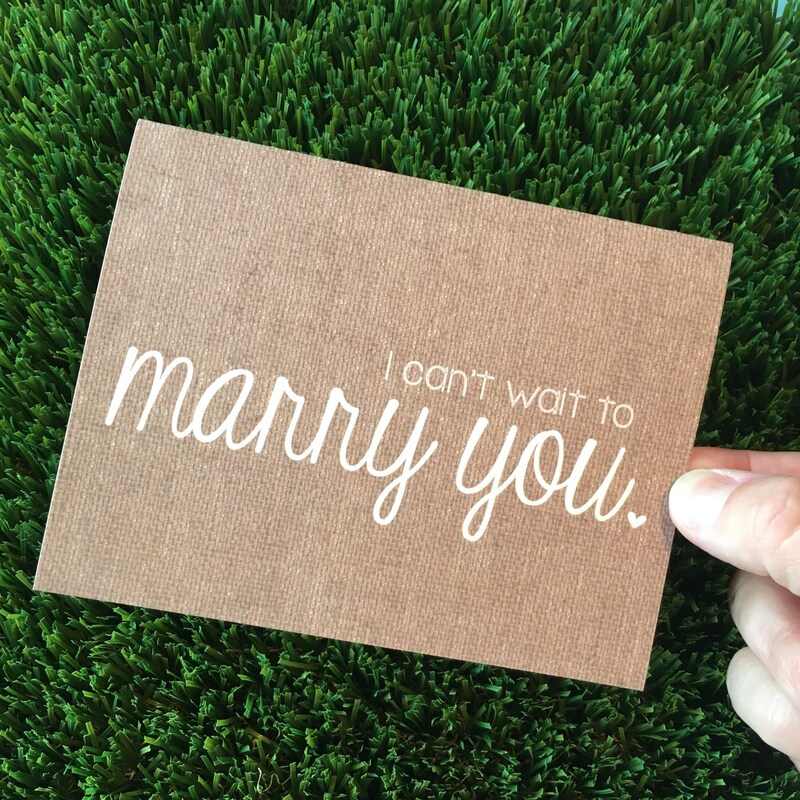 Let them know you are looking forward to all of life's adventures before walking down the aisle with this sweet card for your wedding day! 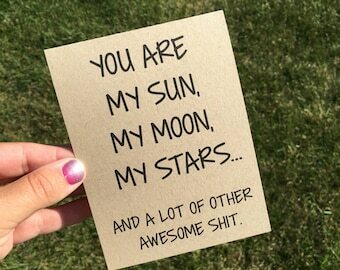 All cards are designed, printed, cut, folded, AND packaged by my two hands. 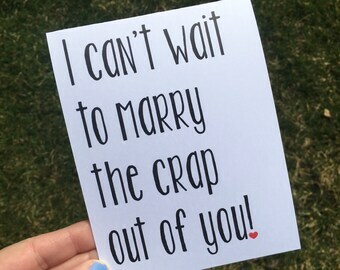 A great card for the day of to give to my future husband. Short, simple and perfect. Arrived quickly and looks exactly as shown!